Award winning danish jazz band releases new album! 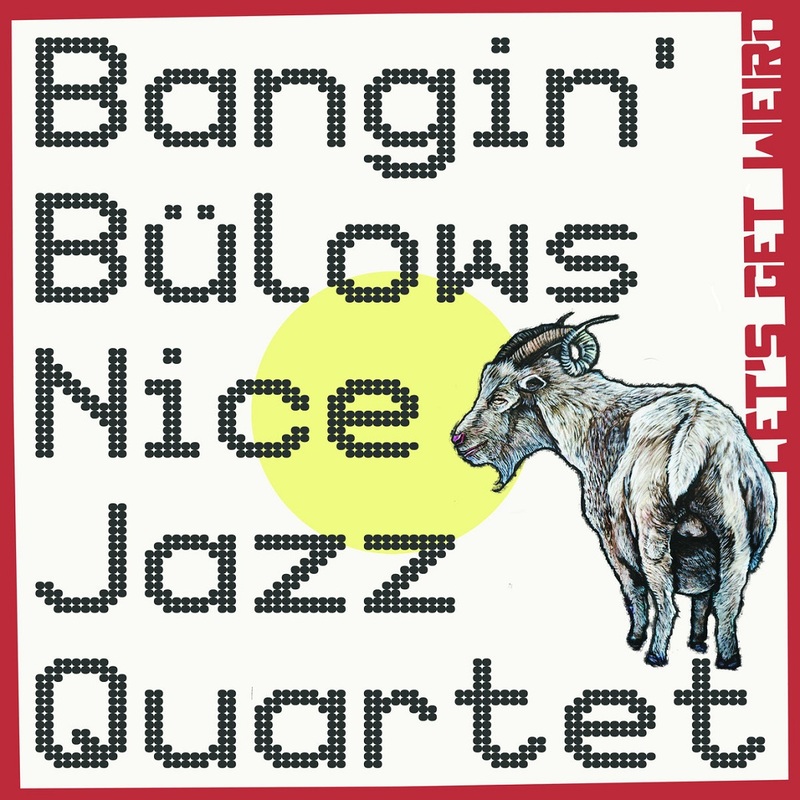 Bangin´ Bülows Nice Jazz Quartet is one of the most exiting jazz artists in Denmark right now. In 2014 they won a Danish Music Award for ‘Best upcoming band of the year’. Their second album ‘You’re Beautiful, I’m Beautiful Let’s Have a Beautiful Night’ have been played frequently on the Danish Jazz Radio P8 and received an award for one of the best albums in 2016! May 18, 2018 they release their third album called ‘Let’s Get Weird’. The album is recorded in New York with the world class jazz musician Gilad Hekselman as artistic producer. In the September 2016 Bangin’ Bülows travelled to New York city to record their 3rd studio album, under the wings of Gilad Hekselman. 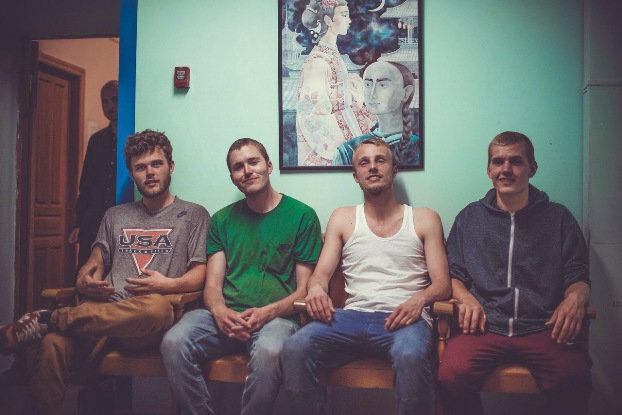 Hekselman offered to produce the album, when he heard the band playing in Copenhagen in 2015. After the collaboration started, a lot of work was put into making this album something really special. It was recorded in the Bunker studio the 8th and 9th of September in New York. The album was later mixed by Ziv Ravitz and Gilad Hekselman. And finally mastered by Michael Perez-Cisneros.